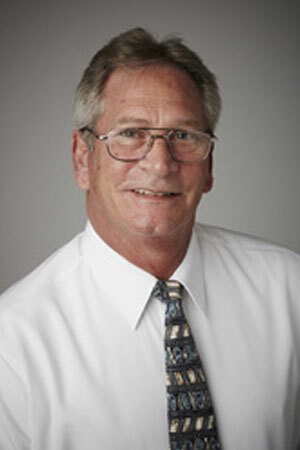 Ray Dykes is a project manager for MJM Electric. His career in electrical construction spans 30+ years, beginning as an apprentice electrician. Ray has a wonderful personality that allows him to be extremely approachable from both customers and fellow employees. He is well liked, trusted and counted on for his project management capabilities. The majority of Ray’s project management career has been spent in the phosphate industry. However, he is considered very proficient at all types of industrial work. MJM Electric would like to talk to you about your next industrial or heavy commercial project. We serve clients all over the the Southeast United States. Please contact us to give us the details.